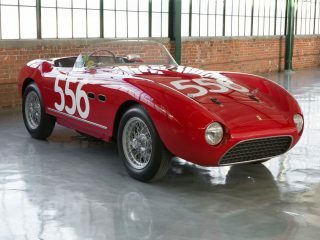 Luigi Chinetti was a tough and gritty racing driver who gave Enzo Ferrari his first of many victories at Le Mans behind the wheel of a 166 MM Barchetta. 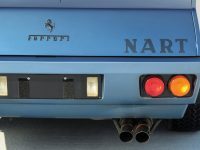 As a reward for his efforts, Enzo put Luigi in charge of establishing Ferrari’s business in the critically important American marketplace. 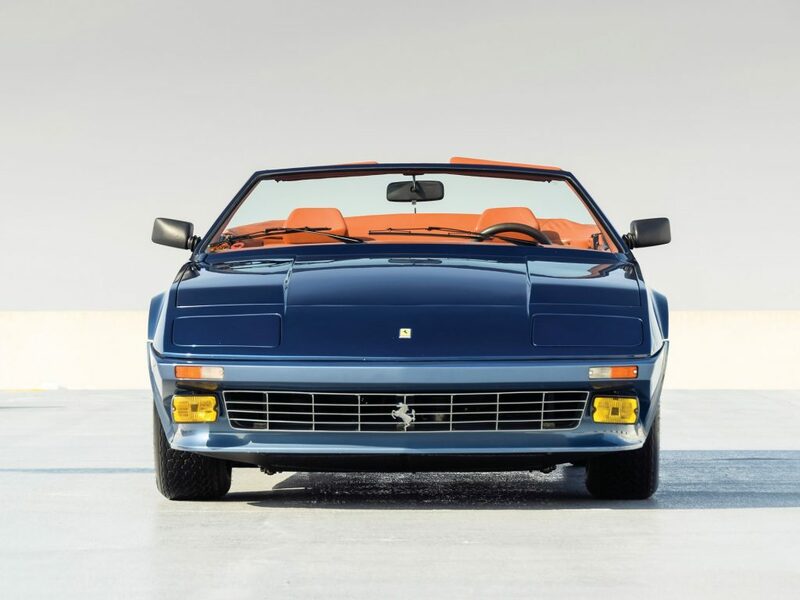 A shrewd and intelligent businessman, Chinetti transformed Ferrari from an esoteric curiosity into a household name in America. 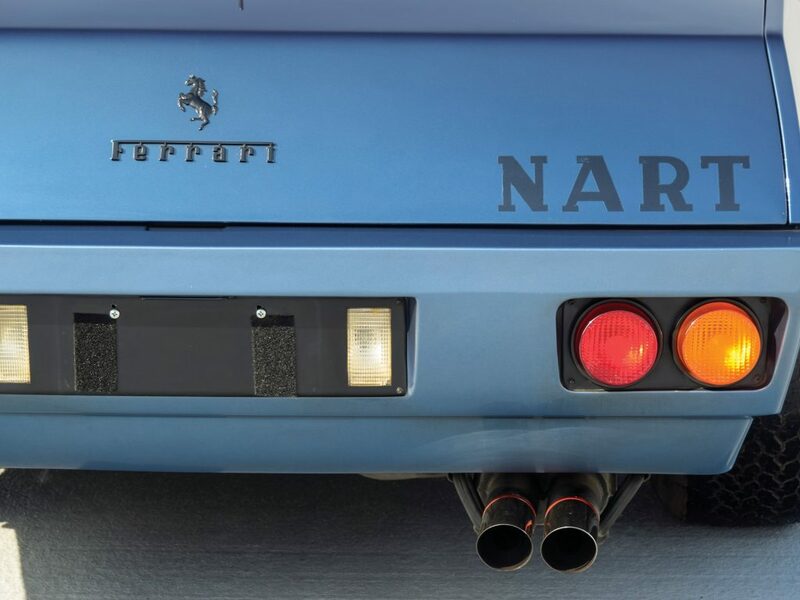 Through his dealership in New York and later Greenwich, Connecticut as well as his successful North American Racing Team (NART), Chinetti was a highly influential voice in Enzo’s inner circle. 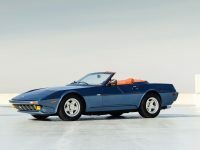 Along with his son, Luigi “Coco” Jr., Chinetti Motors would be instrumental in several limited production factory models such as the 275GTS/4 NART Spyder, and its successor, the 365 GTS/4 Daytona Spyder. 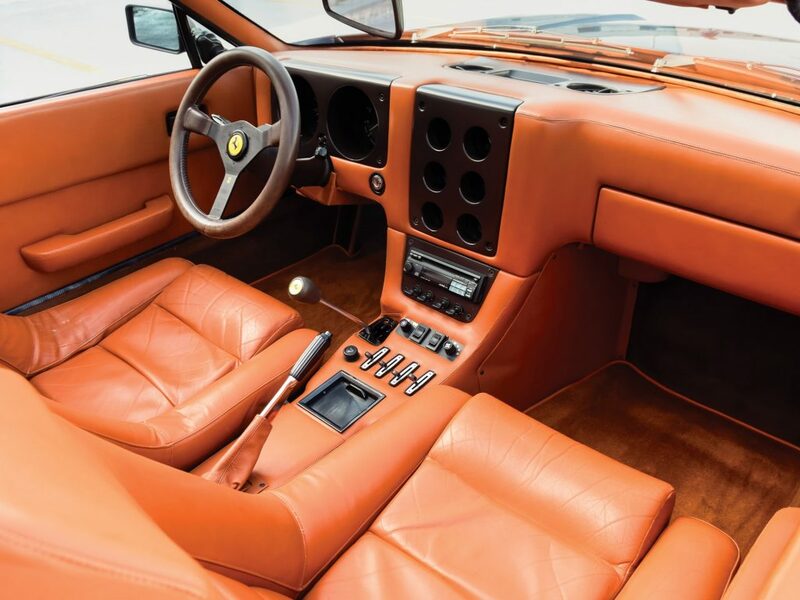 The Chinettis were also prolific consumers of one-off and limited production coachbuilt Ferraris. 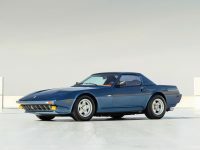 They ordered a number of special road and racing cars through various coachbuilders and were responsible for most of the limited number of coachbuilt Daytonas in existence. In 1974, Chinetti partnered with Giovanni Michelotti to produce a car that would serve as NART’s next Le Mans entry. 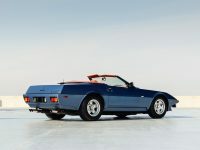 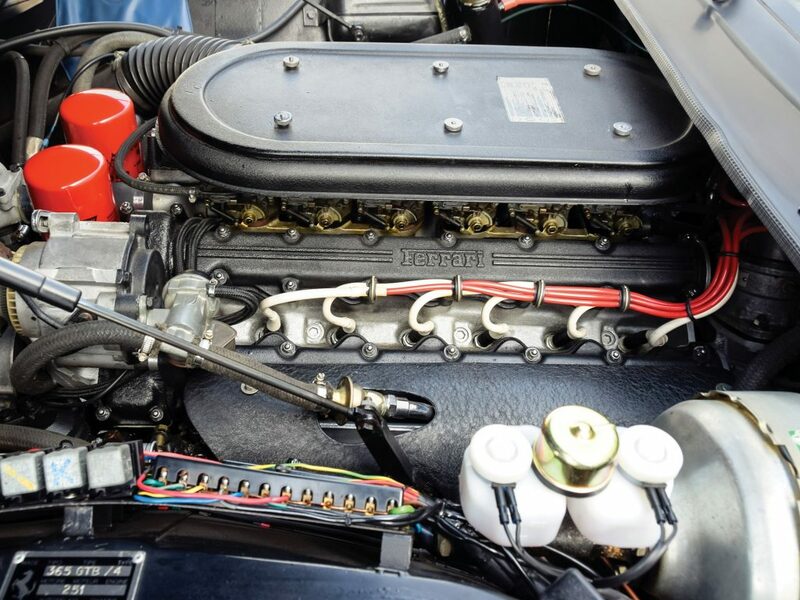 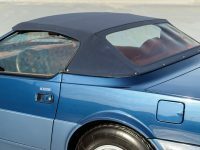 Based on a standard road car, it was upgraded to Group 4 specs and Michelotti, famous for his crisp and linear style, penned an arresting wedge-shaped, targa-top body which was based on an earlier Geneva show car. 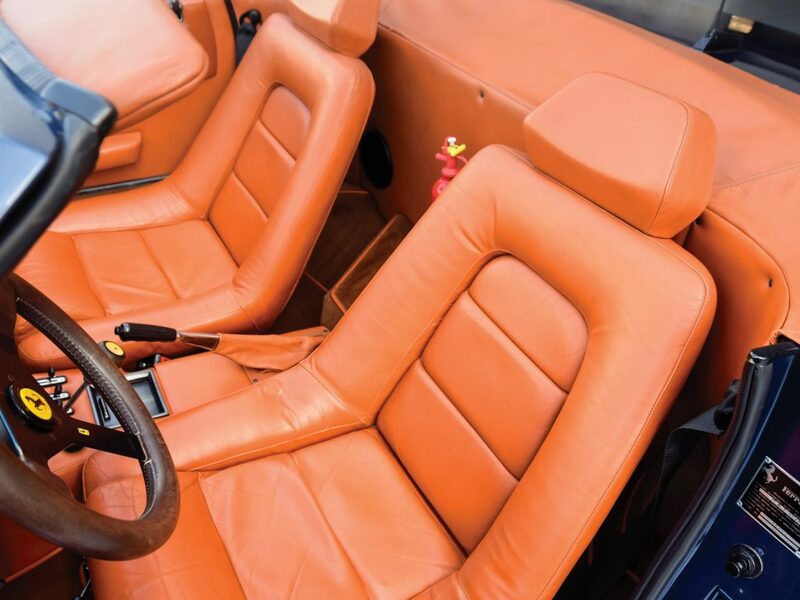 The curious racing car was finished in a colorful livery with a vivid, and fully trimmed blue leather interior. 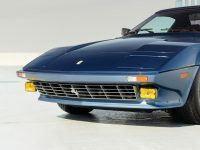 Entered at Le Mans and Daytona, it would never take the track in anger, but the shape inspired Chinetti Motors to commission several more similar cars based on the unique racer. 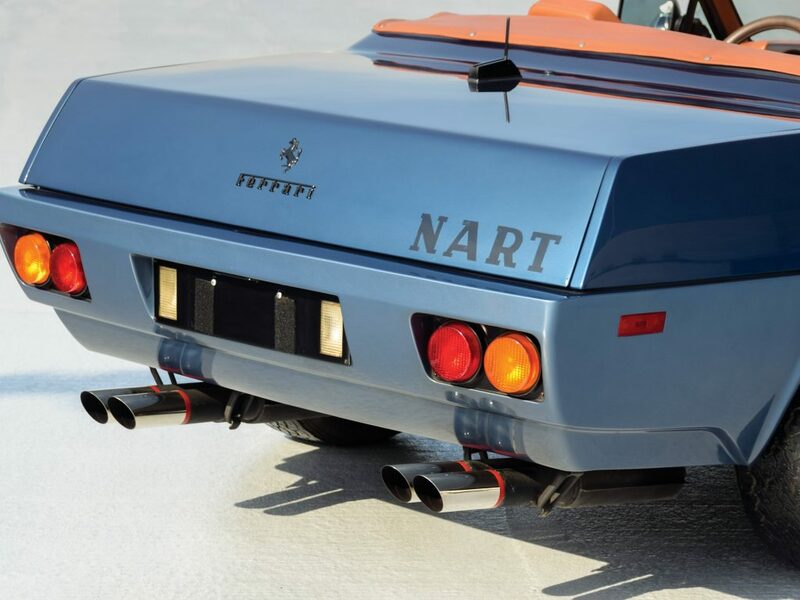 Our featured car, S/N 14299, is the first of three road-going NART Daytona Spyders; a very special car that was personally commissioned by Luigi as a gift for his wife Marion. 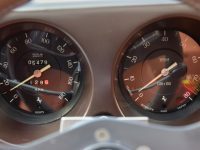 The story of 14299 begins in 1971 when it was delivered as a standard road-going 365 GTB/4 Daytona to Dr. Silva via Chinetti’s Greenwich, CT showroom. 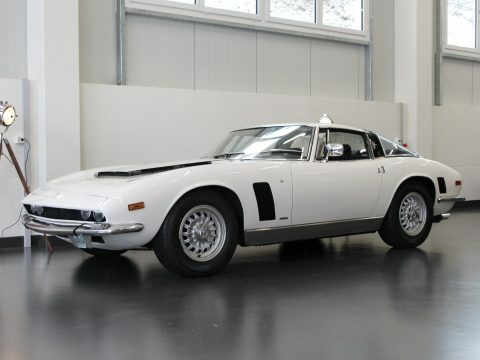 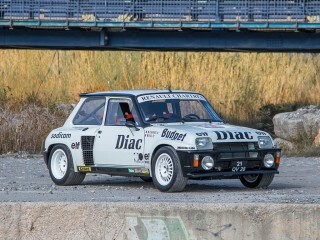 The car was used sparingly and, in 1975 it returned to Chinetti motors, presumably on a trade. 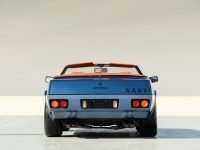 Rather than turn around and re-sell the car, Luigi Sr. kept it and, along with two other Daytonas, shipped it to the workshops of Giovanni Michelotti to be rebodied with the uniquely angular and sharp style inspired by the NART Le Mans car. 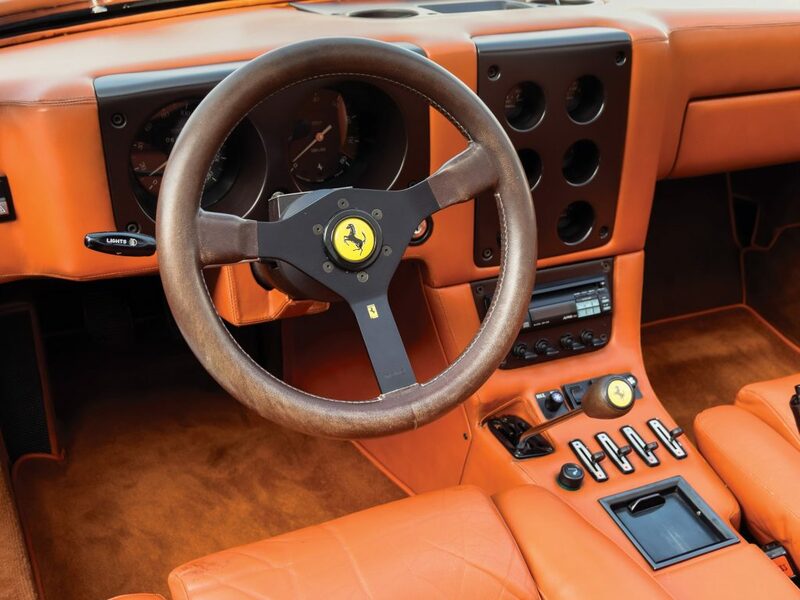 The three NART Daytonas were crafted using the same wooden buck, though each was unique in trim and details. 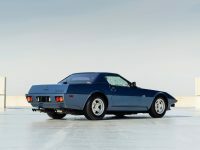 The body, constructed of aluminum and fiberglass, was quite fresh and modern for the time, with faired-in bumpers, sculpted sills, subtly cut down doors and a distinct wedge profile that was de rigueur for the 1970s. 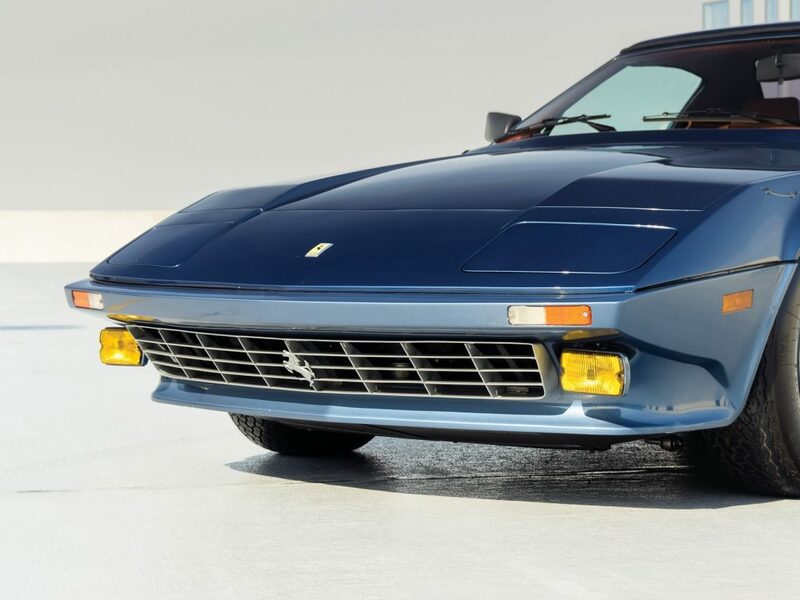 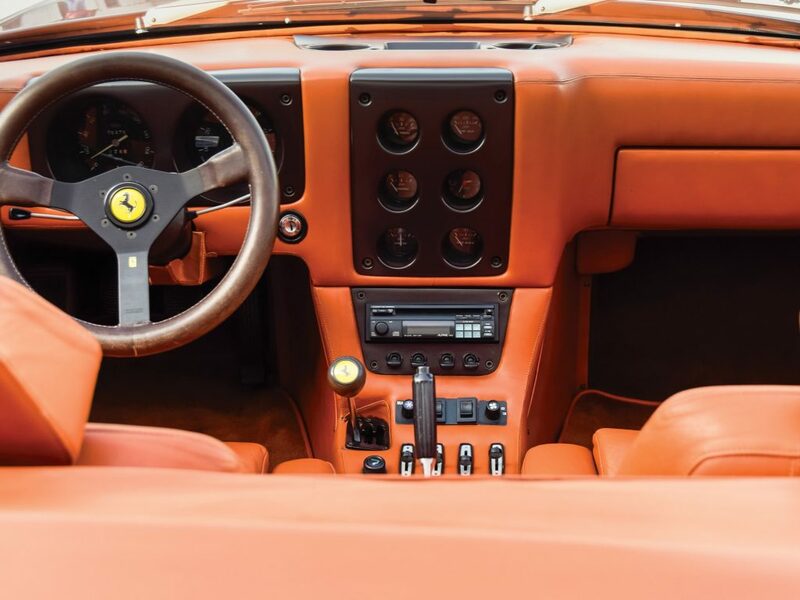 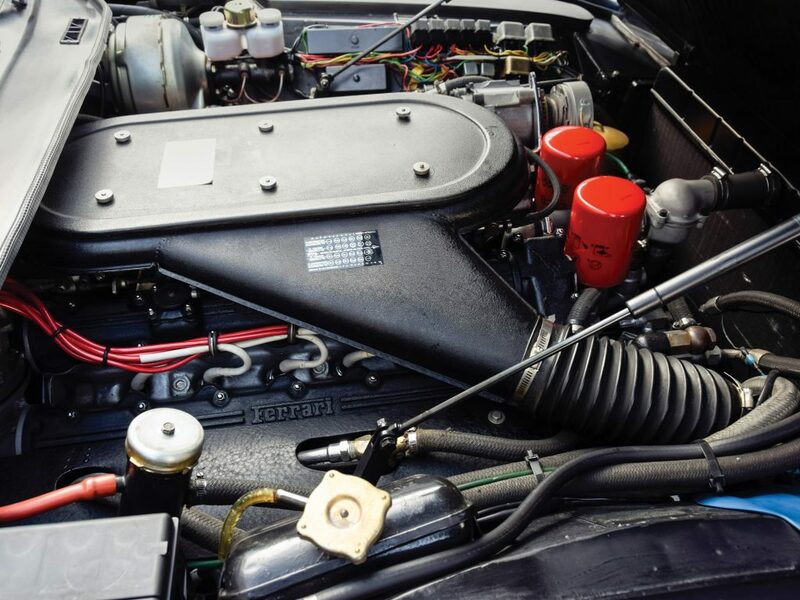 It is a unique and striking shape; balanced and aggressive yet unmistakably Ferrari, despite the fact that very few original fittings remain. Mechanically, the NART Spyder used the original Daytona engine, gearbox and chassis, with the lightweight body enhancing performance. 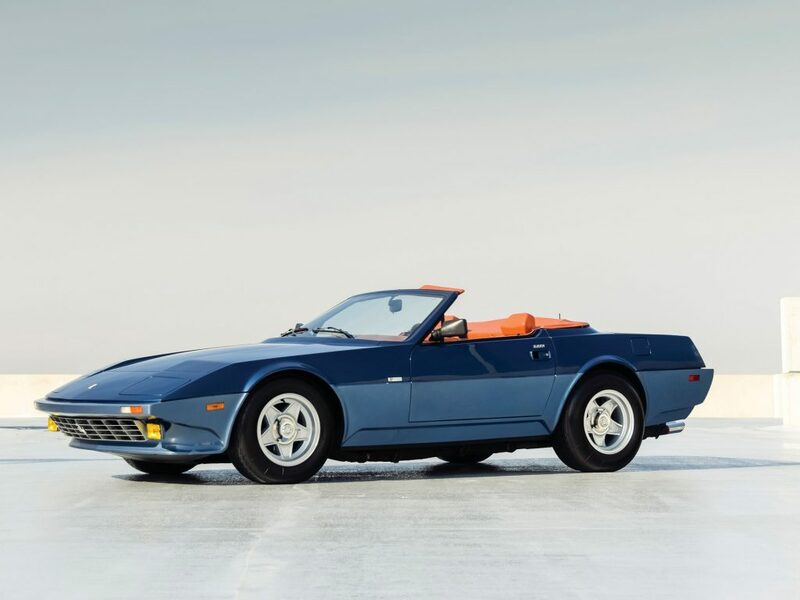 Fresh in its new coachwork, S/N 14299 was presented to Marion Chinetti in 1977 finished in an attractive combination of dark blue with lighter blue sills and bumpers, accented by a rich arancialeather cabin, a livery which it retains today. She would use the Ferrari for only a brief period of time, amassing fewer than 1500 miles while in her tenure. 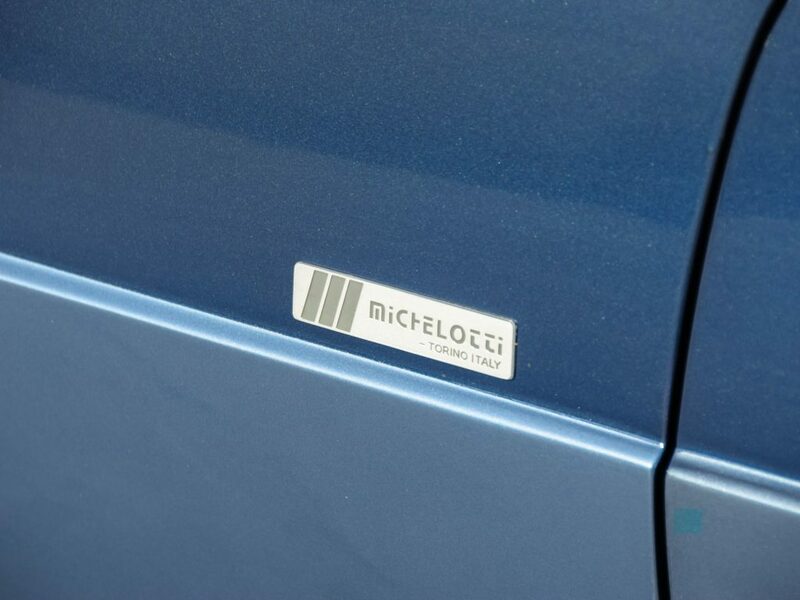 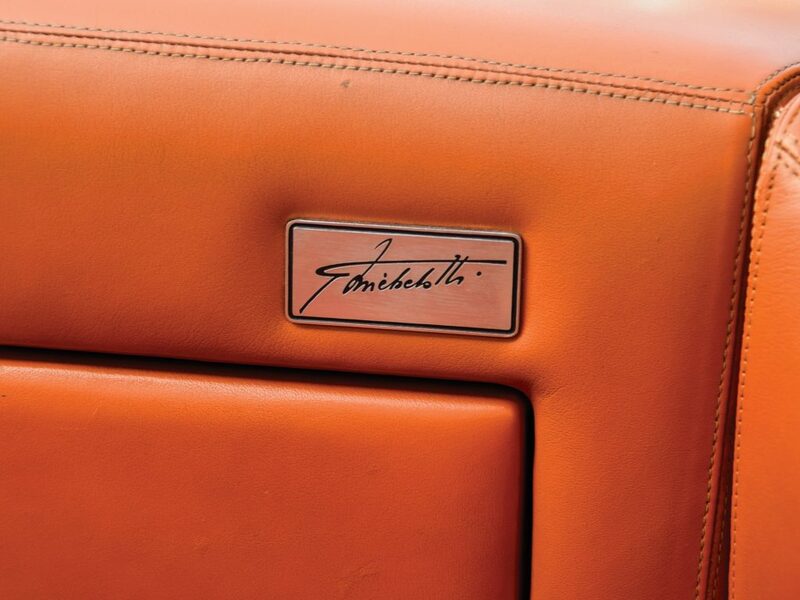 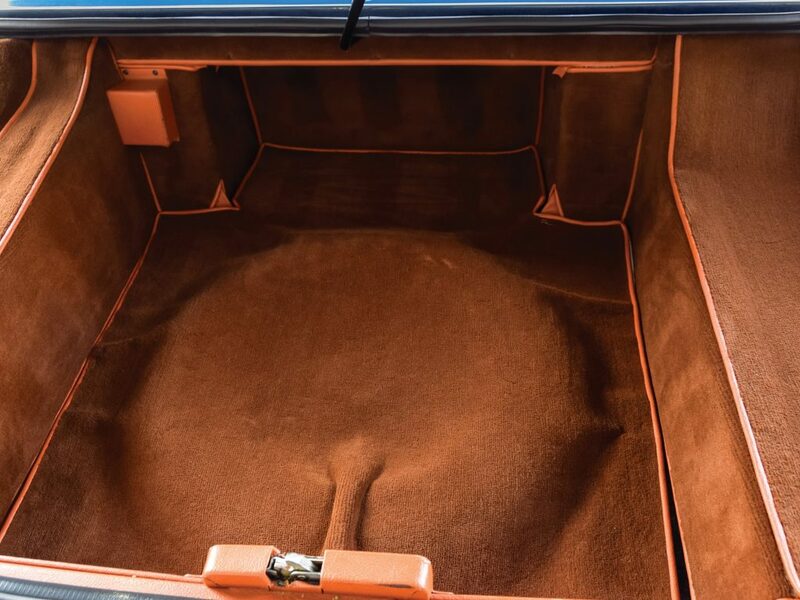 In 1980, the still fresh design was shown on the Michelotti stand at the Torino Motor Show, and immediately afterward was loaned to the Musée des 24 Heures du Mans where it remained on exhibit through 1982, the same year of Mrs. Chinetti’s passing. 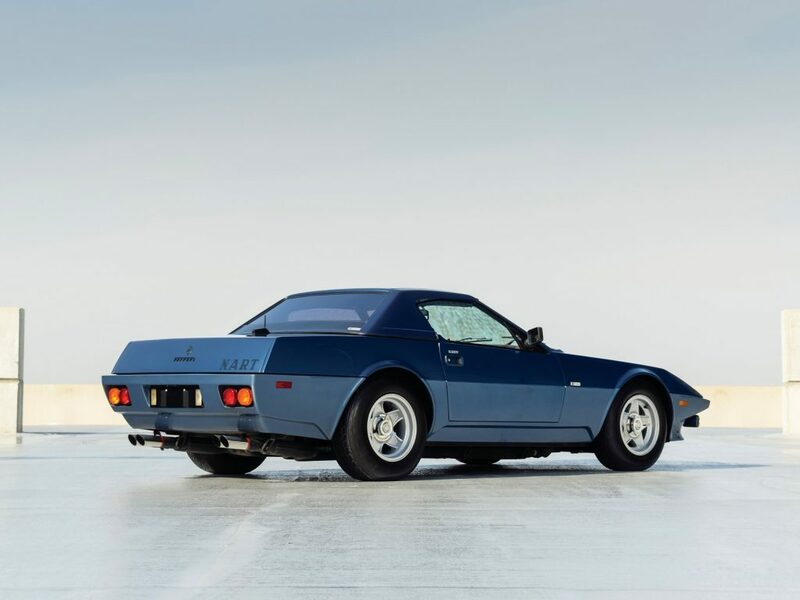 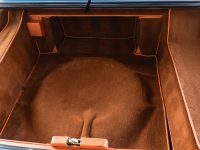 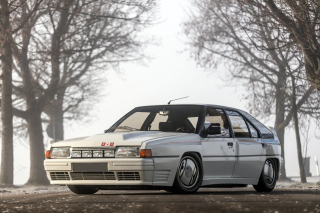 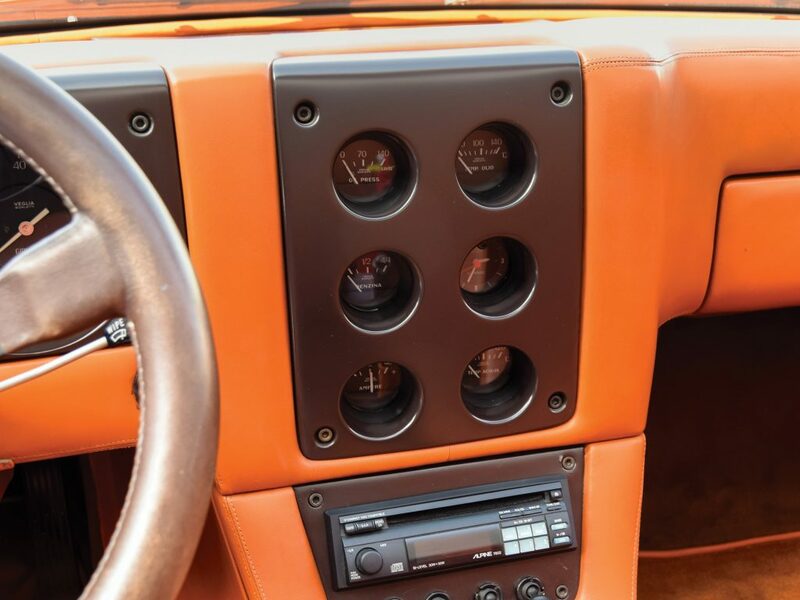 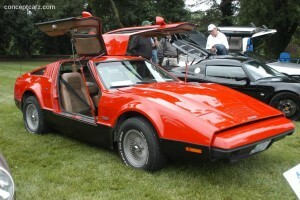 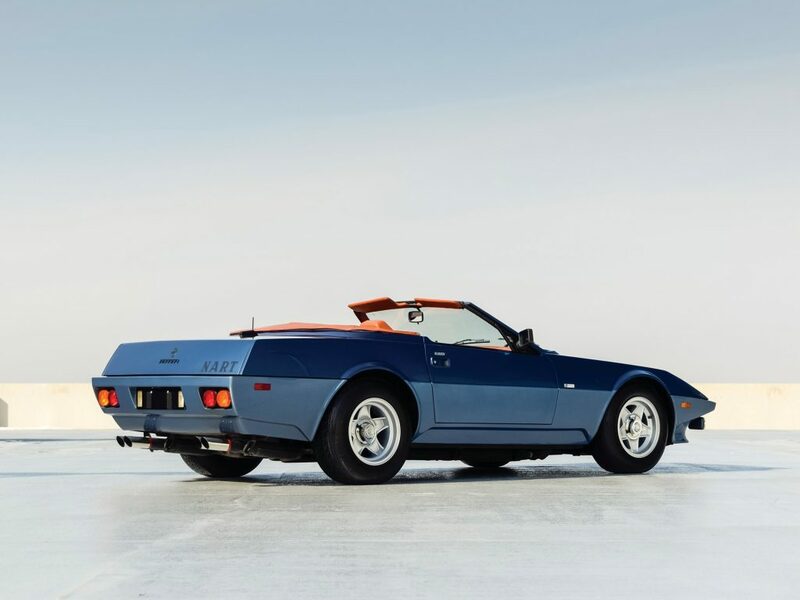 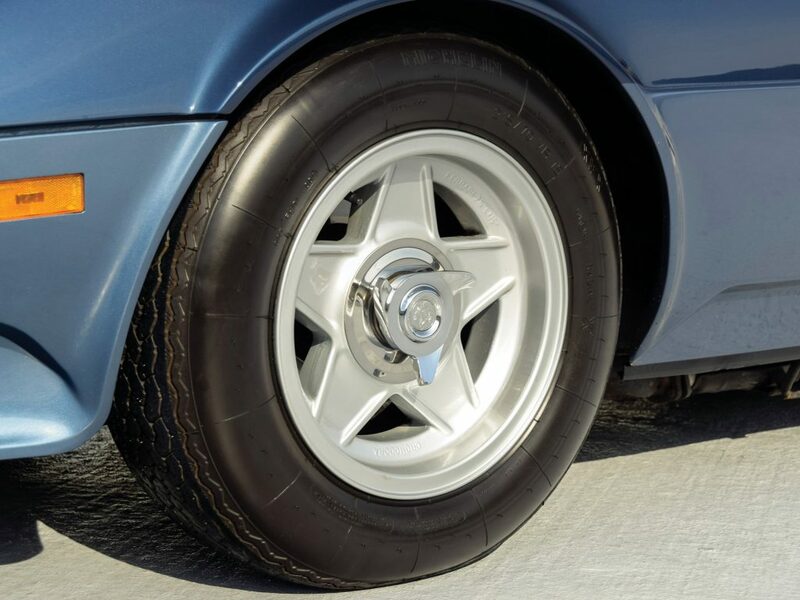 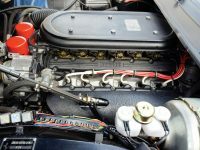 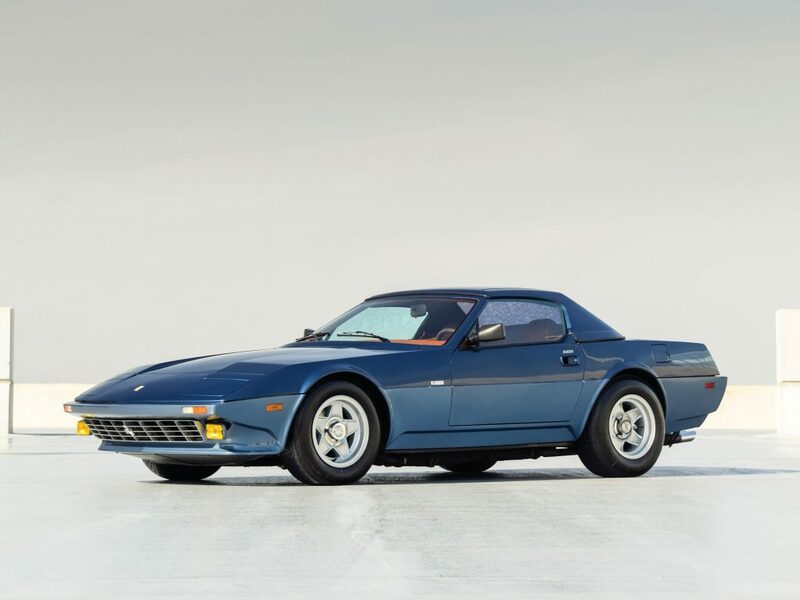 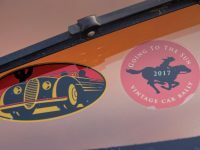 In 1985, it was acquired by a Los Angeles classic car dealer Marty Yacobian who kept the car in his personal collection before it was acquired by another well-known dealer and collector, Marv Tonkin of Portland, OR. 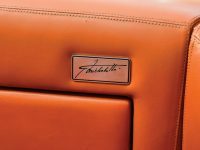 In 1991, Mrs. Chinetti’s Michelotti Daytona joined the renowned Jon Shirley Collection in Washington, where it remained a proud fixture among multiple important Ferraris for the next twenty-two years. 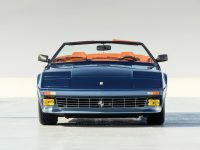 In 2009, the Daytona earned its Ferrari Classiche “White Book” authentication for Ferraris of historical importance. 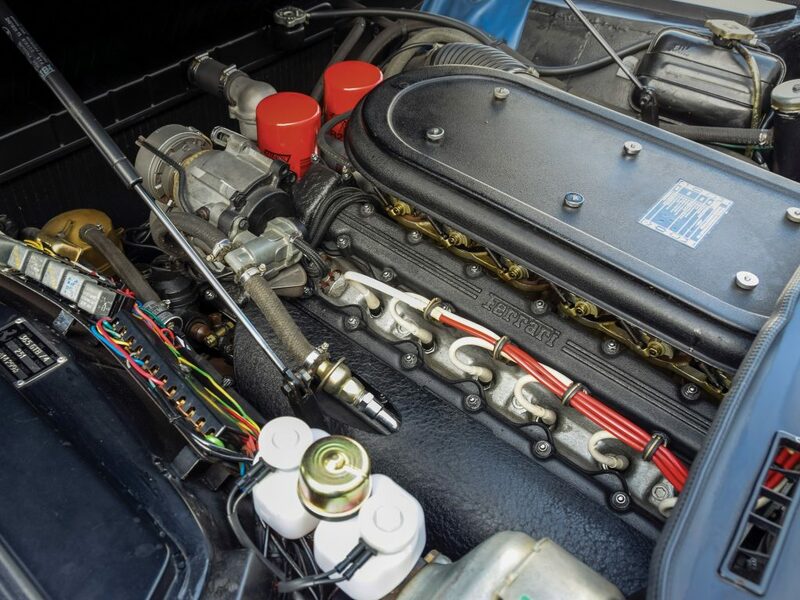 Mr. Shirley sold 14299 in 2013, and it has remained with just one other collector since.